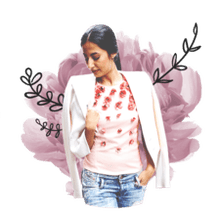 Some of the world's top fashion designers have created wonderful accessory collections, which include sunglasses, belts, hats, scarves, handbags, shoes and other accessories. Learn more about these top designers and find out where to shop for their fabulous accessories. 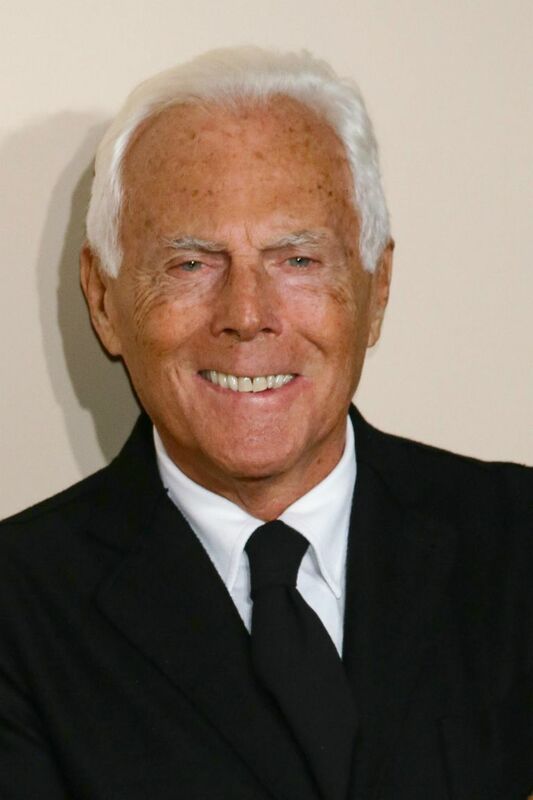 Regarded as one of the best, Italian fashion designer Giorgio Armani offers sunglasses and other accessories at high-end department stores and shops around the world. The sophisticated designs of Max Azria have garnered a huge following around the world. His fashion empire includes BCBG Max Azria, BCBGirls, To the Max, BGBG Attitude, and Max Rave. Kenneth Cole features contemporary clothing along with shoes, handbags, watches and accessories, ranging from luxury items to more affordable options. Oscar de la Renta's accessories offer rich textures, ruffles, beading, feathers and other fancy embellishments. His accessories collection includes handbags, shoes, sunglasses and jewelry. Known for her glamorous and sophisticated designs, Carolina Herrera offers chic sunglasses and other accessories to complement her beautiful fashions. Marc Jacobs offers a versatile collection of accessories from retro, edgy styles to more classic, sophisticated choices. His shoes, handbags, sunglasses and other accessories are popular with women of all ages. Though she succumbed to breast cancer in 1974, Anne Klein laid the groundwork for her fantastic label. The Anne Klein line offers shoes, handbags, jewelry, sunglasses, scarves and other accessories. Michael Kors has built a global fashion empire. His shoes, handbags, sunglasses, belts, hats, jewelry and other accessories are available at boutiques and fine department stores worldwide. Along with his couture designs and ready-to-wear fashions, Christian Lacroix offers jewelry, eyewear, ties, scarves and other accessories. In addition to couture fashions, Isaac Mizrahi offers an array of accessories. He also has a more affordable fashion line - Isaac Mizrahi for Target. You can't mistake a Pucci print with its 70s flashback designs and modern flair. Emilio Pucci creates colorful scarves, handbags, hats, shoes and eyewear. Cynthia Rowley's belts, bags and accessories are flirty, feminine and fun. You can find them at many major department stores and boutiques. The Yves Saint Laurent label offers an accessories line which includes handbags, shoes, belts, jewelry, eyewear and leather goods. Known for his couture gowns and high-end designs, Valentino also features handbags, shoes, sunglasses and other stylish accessories. Cynthia Vincent's Twelfth Street line has been very well received. In addition to dresses, sweaters, jackets and other womenswear, you can find shoes, belts and accessories.